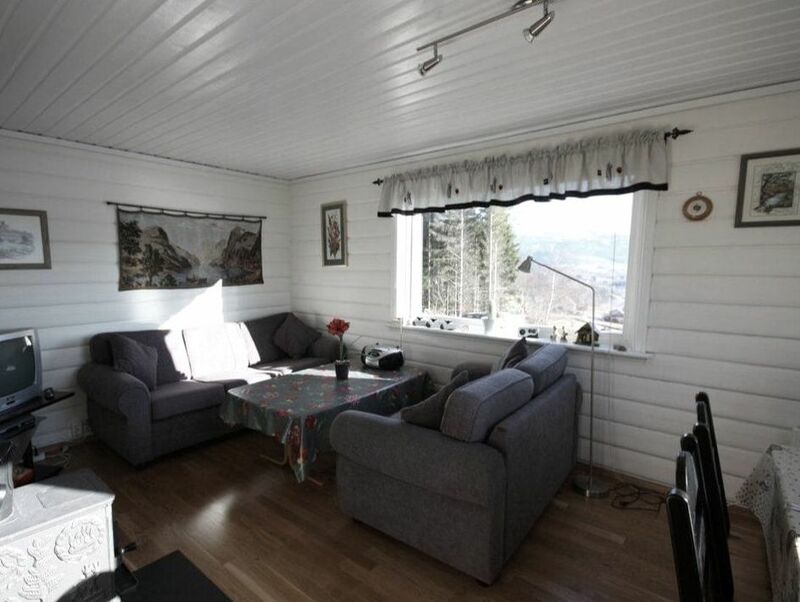 Rental cabins 3.5 km from Etne Center. 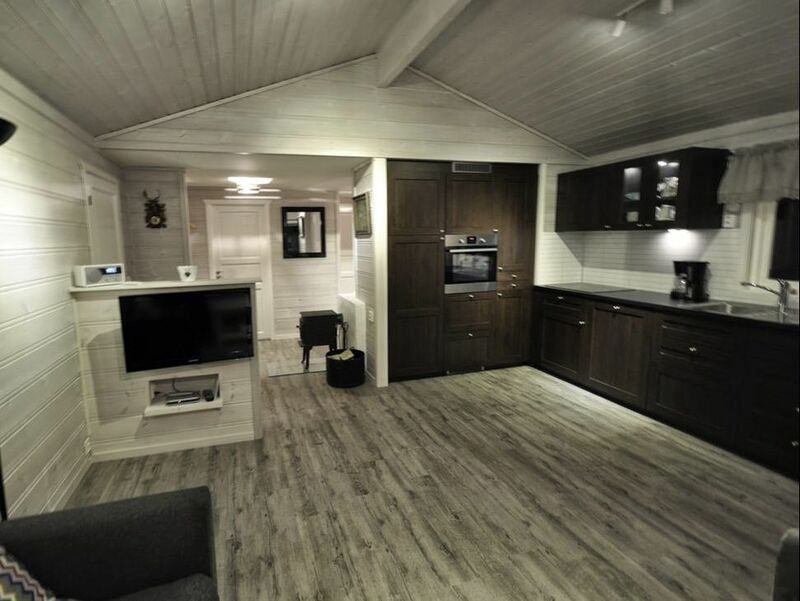 The cabins are 40-70 square meters with up to 6 beds. 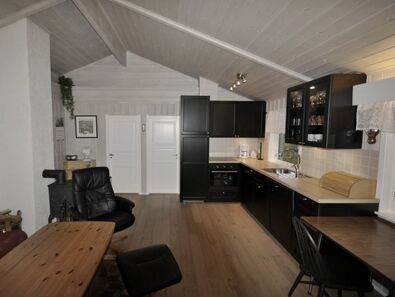 The cabins are located on the farm Øvstebø 100 moh with great views. All cabins are upgraded in the period 2014-16 and maintain a high standard. 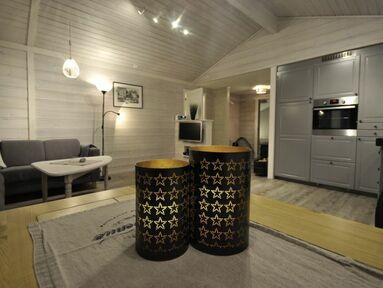 The cabins can be rented for only 1 day. You will find parking at the cabins. There are great hiking areas / hiking trails in the area. ​From us you can go on day trip to Preikestolen or Trolltunga. 2 Double beds and one bunk bed. 1 Double beds and one bunk bed. 1 Double beds and one singel bed.